Host was very kind and flexible to our arrival time as we were coming by car from further up the coast so it was not set in stone. Location was so amazing in the center/base of the old city with super easy access to restaurants and shops. Apartment was sparkling clean at arrival, and she offered uncomplicated luggage storage on our checkout day so we could still wander. In the very center of old town. 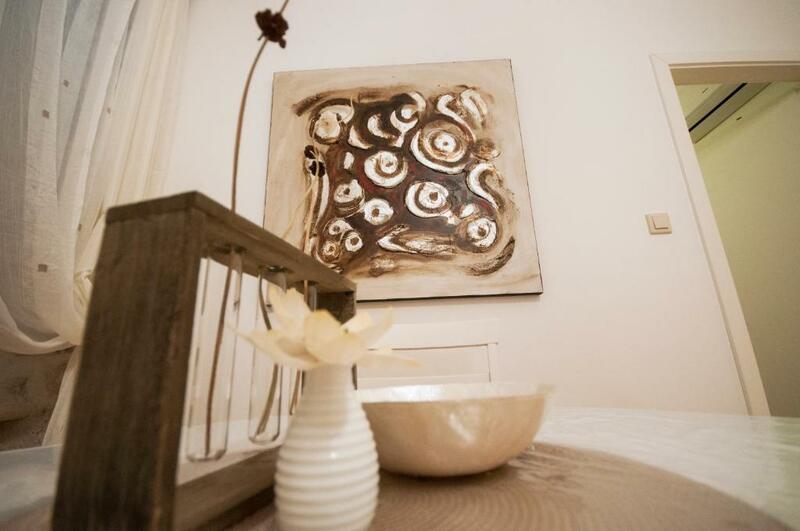 The apartment is beautifully decorated with all the facilities you could ever need. There is a luggage room if you check out early. Strongly recommended. Everything! Location is perfect! Near to old city walls entrance, can jz go around the old town by foot. The apartment equipped with comfortable beds, beautiful decorations, functional kitchen, microwave and coffee maker which we were very delighted about. Bathroom was so clean. The staff, Aida she was so helpful and friendly. Greeted us with warm welcome and guide us with all the things we can do in old town. Easy checking in and out. It was really nice stay in the old town. The ladies are really kind and nice. Convenient location, clean. Highly recommend. A perfect location within the walls, walking distance to everything. Very comfortable, wonderful decor, quiet and comfortable. Would highly recommend. Extremely central location; just a 3 min walk from Pile Gate with hardly any stairs (crucial when hauling luggage thru the streets). The owner and her on-site manager are both extremely available and helpful. 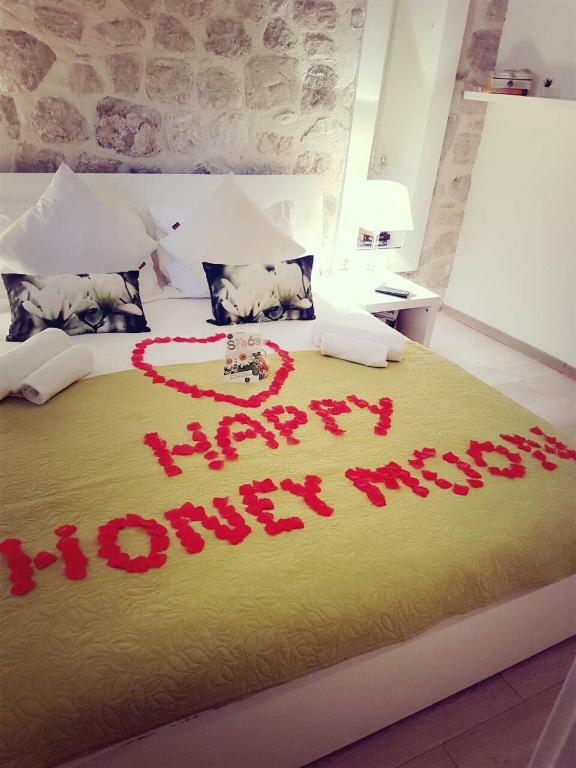 Over a 5 day stay, they left two large and delicious desserts for us to try, there was a large bottle of wine on our arrival, and we could always get anything we needed without problem. 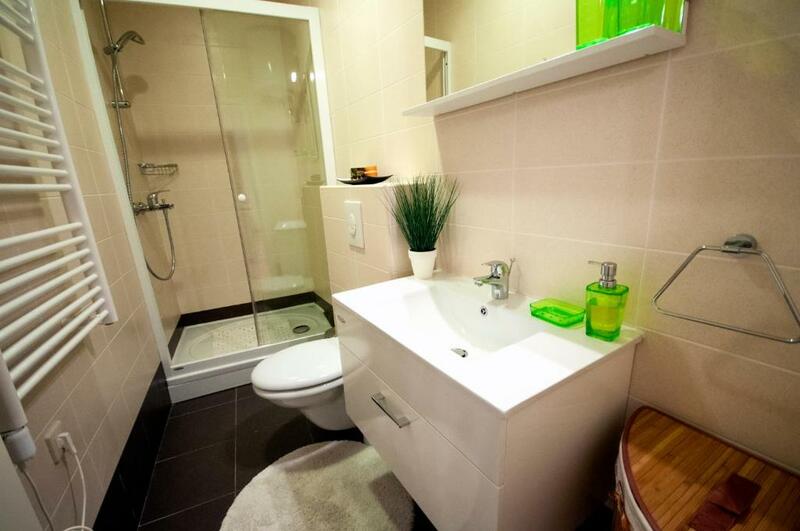 The bathroom is spacious, there is plenty of warm water and the water pressure is excellent. A/C and wi-fi worked flawlessly the entire time. This is one of the loveliest places we've ever stayed and I recommend it without reservation! Great location. Awesome host. Brought us homemade apple pie. Let us store luggage at check out. Very well located in Old Town. Super clean and had everything that we needed including a a welcome bottle of wine. Helpful, courteous and full of information upon our arrival and departure. I will be back! Friendly staff, amazing apartment, super clean and super prime location! 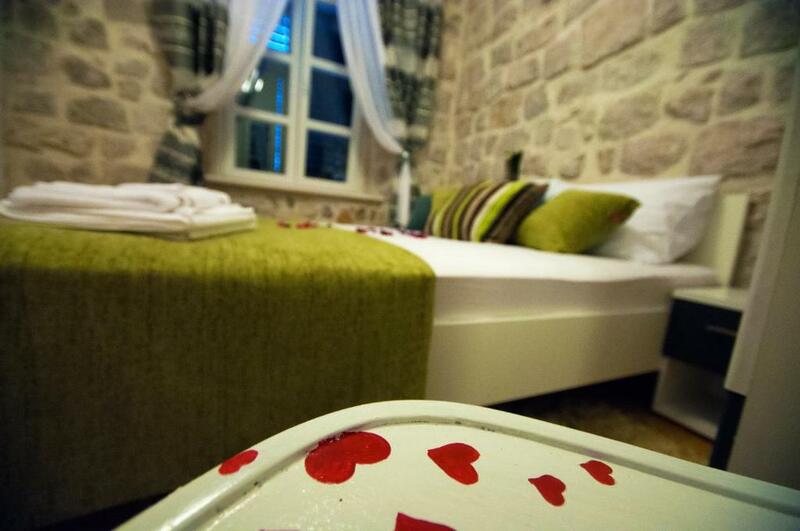 Lock in a great price for Apartments Festa – rated 9.5 by recent guests! Apartments Festa This rating is a reflection of how the property compares to the industry standard when it comes to price, facilities and services available. It's based on a self-evaluation by the property. Use this rating to help choose your stay! 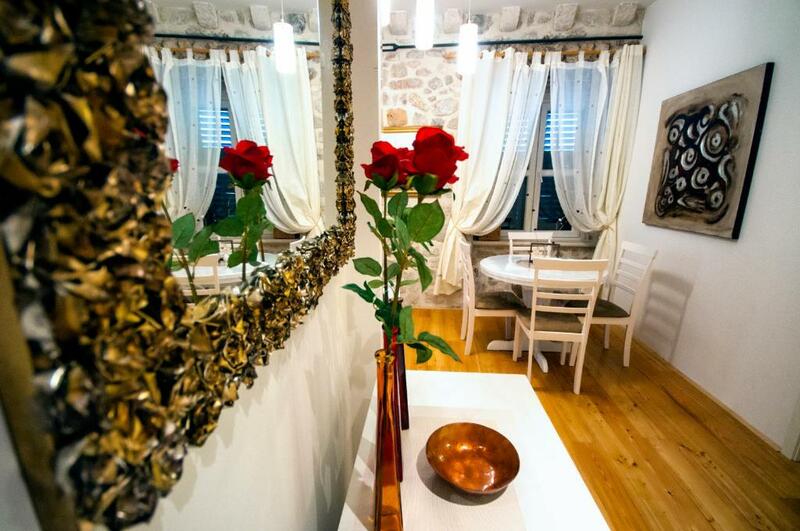 One of our top picks in Dubrovnik.Located in the very heart of the UNESCO-listed Dubrovnik's Old Town, Apartments Festa offers stylish accommodations decorated with stone wall elements. Each unit is equipped with air conditioning, and LCD satellite TV and a kitchenette. Free Wi-Fi is provided. Just a couple of steps from the apartment, guests have access to various restaurants, pizzerias, bars, galleries and shops. Historic sights, such as Orlando’s Column or Onofrio’s Fountain, can be reached within a 5-minute walk. Numerous tourist agencies located within the Old Town Walls organize daily trips to the surrounding islands. Guests can enjoy a stroll along the Old Town Walls or a cable ride offering panoramic views of the entire town. The well-known Banje Beach is a 10-minute walk away. The owners offer airport shuttle service and other transport services that can be arranged for an additional cost and upon request. The Main Bus Station is 2.2 mi away, while local busses stop just a short walk away. A public garage can be found within a 10-minute walk from the Festa Apartments. Dubrovnik Airport is at a distance of 16 mi. 뀐 Located in the real heart of Dubrovnik, this property has an excellent location score of 9.9! When would you like to stay at Apartments Festa? This air-conditioned studio consists of an LCD satellite TV, a kitchenette with dining area, and a bathroom with shower and a hairdryer. It is located on the 1st floor. This air-conditioned apartment consists of an LCD satellite TV, a kitchenette with dining area, and a bathroom with shower and a hairdryer. It is located on the 1st floor. Decorated in vivid colors, this air-conditioned room features a wooden staircase, a flat-screen satellite TV and a bathroom with a shower. Please note that the room is set on the ground floor but beds can be accessed only via stairs as they are located in the upper part of the room. Please note that this room is located on the 2nd floor and is accessible only via stairs. This air-conditioned apartment features a dishwasher, oven and stovetop. Please note that this apartment is located on the 2nd floor and is accessible only via stairs. House Rules Apartments Festa takes special requests – add in the next step! Apartments Festa accepts these cards and reserves the right to temporarily hold an amount prior to arrival. Please inform Apartments Festa of your expected arrival time in advance. You can use the Special Requests box when booking, or contact the property directly using the contact details in your confirmation. SUPER clean. cleaner than any hotel I have ever been. Welcome wine and fresh apple pie was unforgettable!! It is in the middle of downtown and you don't need to climb up the hill. It is in the perfect location for my family of 4 with 5-yr twin daughters. Plenty of towels were provided. I would definitely recommend this apartment! Everything....the easy check in. Friendly owners and staff. Gifts on arrival, as we'd visited for a special occasion. Information on the numerous restaurants was invaluable. We forgot our plug adaptor's, the apartment lent us phone charger's. We were able to leave our luggage on the day we left, until late afternoon, this meant our last day was suitcase free. The apartment was excellent, in a top location. We couldn't have asked for a more perfect place to stay. 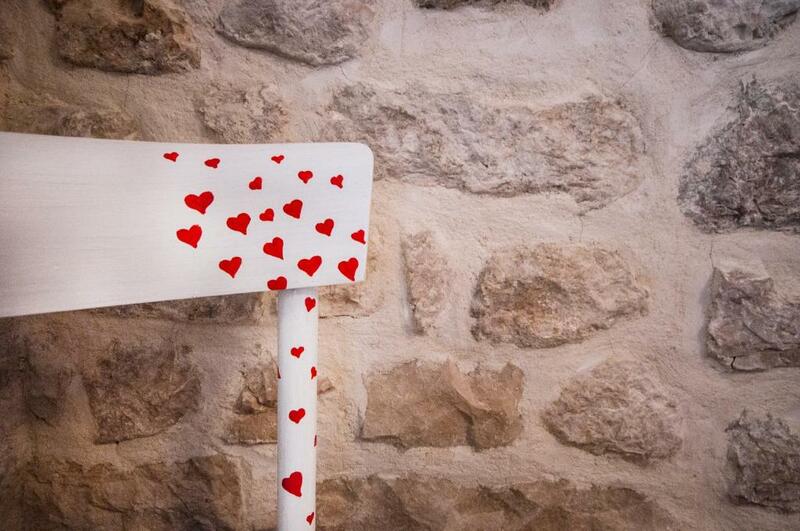 Thank you...Dubrovnik and Festa, you will live long in our memories. For obvious reasons, parking in Dubrovnik is less than ideal at best. Nothing related to this Host/property, it’s the nature of the city. We ended up returning our car to the airport early to avoid the hefty overnight parking fees at the lot just outside the city walls. Great apartment, on quiet street in old town but very near main areas. We only stayed one night but would have happily stayed longer. This apartment was clean and comfortable and in a convenient and easy to find location. The host, Milica, is wonderful. It was very easy to meet her and get the keys. She had a bottle of wine for us, and she gave us personalized boat souvenirs for the children! The kitchen has everything you need, even a dishwasher, and the shower is very good. There's a washing machine too. The location was good because we could go out and do things but easily come back and rest for a bit before going out again. Great location, great hosts, clean and comfortable! The host was so prompt, kind and helpful. 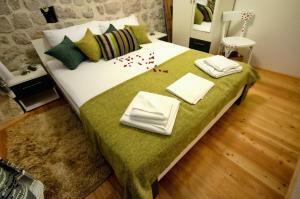 The apartment is immaculately clean and beautiful, the beds were so comfortable. The apartment is in a prime location yet very quiet and the value for money was amazing. The apartment was very comfortable, cosy and it had everything I needed! The host Aida was very nice and friendly, and she shared many good advice on where are the amenities / what to do in the Old Town. The location of the apartment was excellent, there cannot be a better place to stay honestly. Highly recommended! Drain in shower recess doesn't run well. What a lovely apartment and what a good location! A quick 5 min walk from the gate and we were home. The manager greeted us and the apartment we had no: 2 was on the first floor. Cozy, warm and clean. This was right in the middle of town, any help or questions we needed the manager was happy to assist. We loved our 3 day stay and can highly recommend this apartment to anyone wanting the real Dubrovnik Old Town experience. The owner was very friendly and helpful. 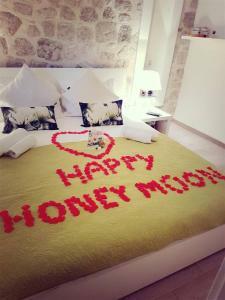 Although I was arriving a little bit before the check-in time, she ensured the room was ready. 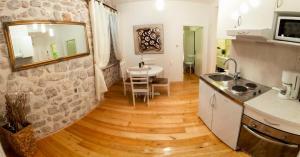 The apartment is in the centre of the old town and most of the tourist area are within a few minutes walk. There were a bottle of wine and some cakes waiting for me in the kitchen. The room was clean and beautifully decorated. A friendly host. A clean and tidy apartment. The lighting was bright and warm. The host made each of us an apple pie which was delicious.